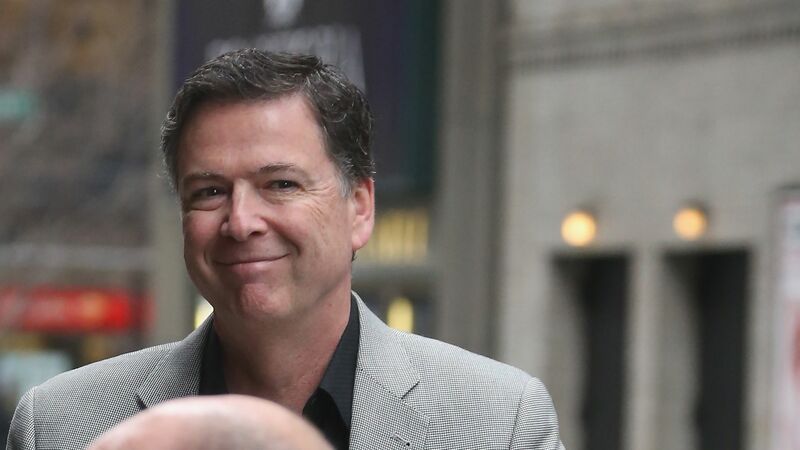 Copies of former FBI Director James Comey's memos have been delivered to Congress, reports the Associated Press who has obtained and is reviewing 15 pages of the memo. 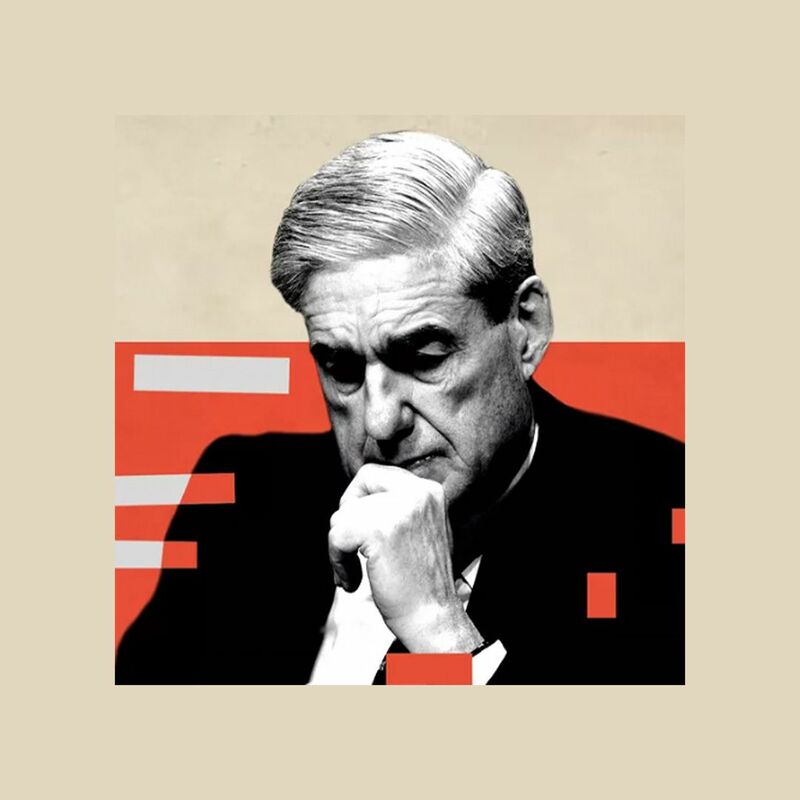 Why it matters: The memos are "believed to be central" to special counsel Robert Mueller's probe. Per Politico, Assistant Attorney General Stephen Boyd said Congress would get two versions of the memos: an "unclassified version with sensitive information redacted and a classified unredacted version that would be transmitted through a secure channel on Friday." Comey's take: The former FBI director told Jake Tapper he was "fine" with Congress getting his memos: “I think what folks will see, if they get to see the memos, is that I’ve been consistent since the very beginning." Per Politico, the decision from the DOJ could "avert a standoff" between deputy attorney general Rod Rosenstein and top House Republicans. "As noted in our earlier response, the Department previously allowed certain members to review the memoranda with the understanding that their content would not be further disclosed." "In light of the unusual events occurring since the previous limited disclosure, the Department has consulted the relevant parties and concluded that the release of the memoranda to Congress at this time would not adversely impact any ongoing investigation or other confidentiality interests of the Executive Branch."